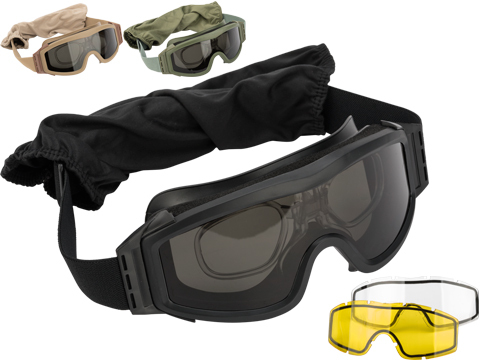 Decent protection for your eyes is something that should be taken seriously but that doesn't mean you can't look good at the same time. 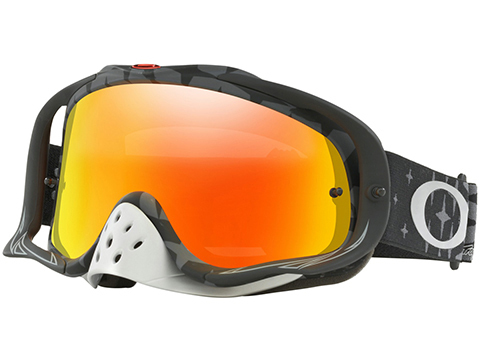 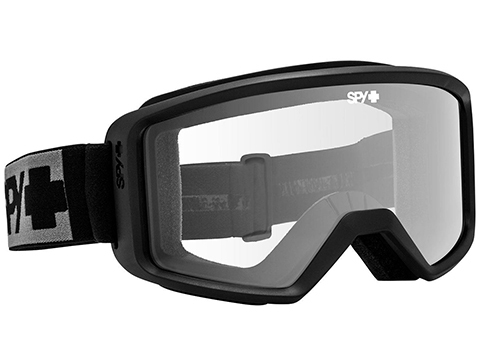 The ANSI certified Shield goggles from Spy Optic provide exceptional safety but certainly don't slack on style. 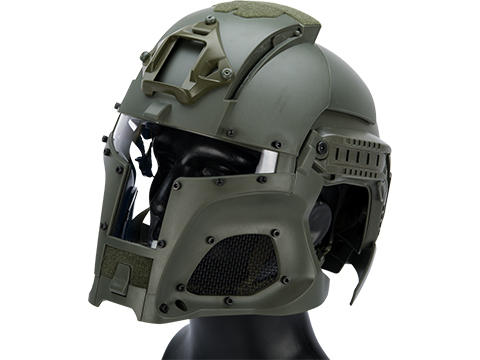 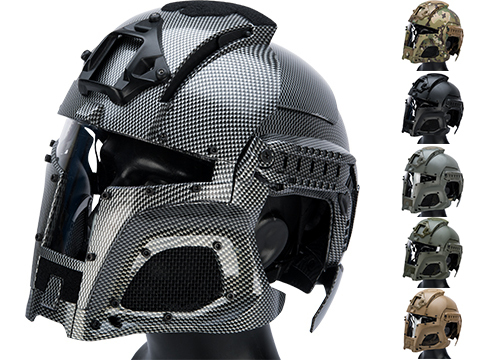 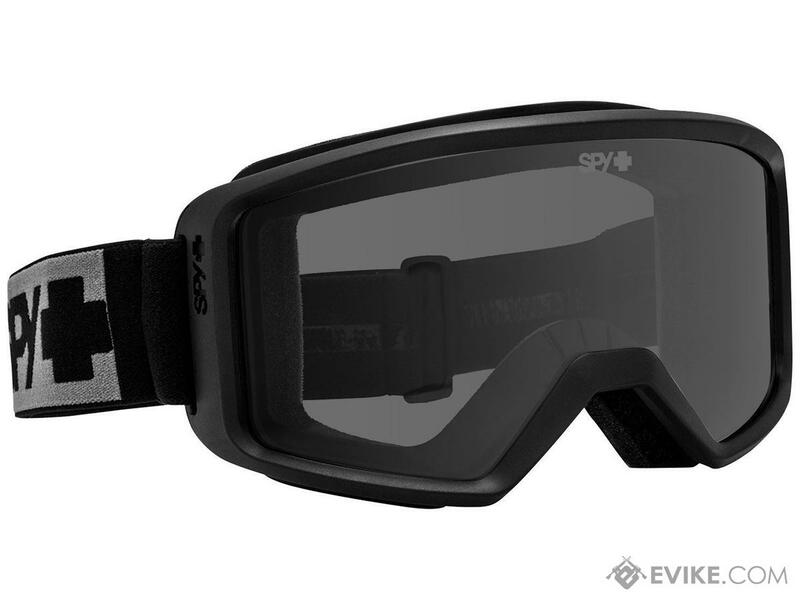 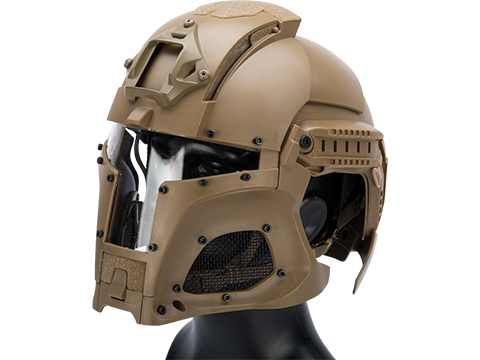 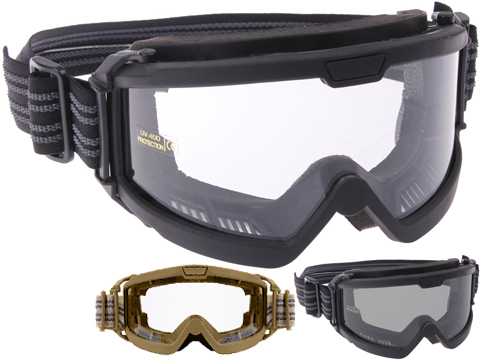 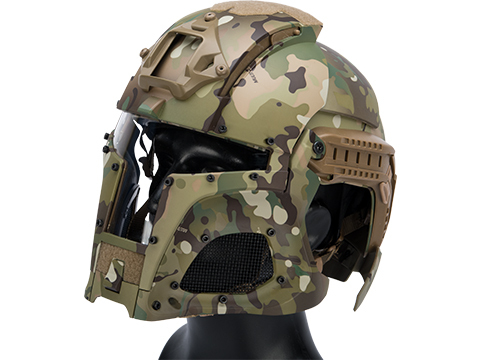 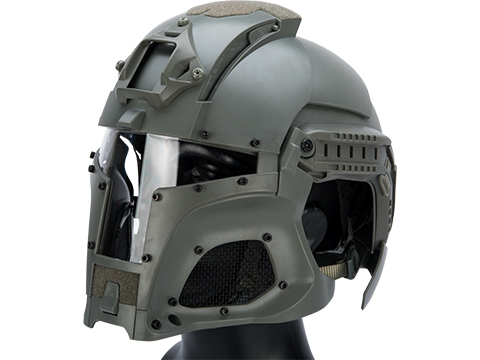 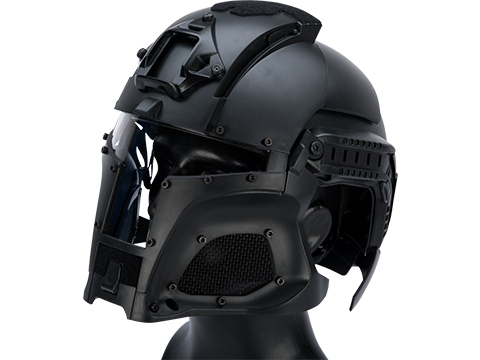 Discuss about Spy Optic Shield ANSI Z87.1 Goggles (Color: Black Frame / Gray Lens) with your friends and fellow Evike.com shoppers!